A 30-year-old Canandaigua woman was arrested on a Geneva Town Court warrant, which was issued by Judge Davies. According to deputies, Samantha M. Ettinger, 30, of Canandaigua was charged with seventh-degree criminal possession of a controlled substance, DWI drugs, second-degree aggravated unlicensed operation, and other vehicle and traffic charges. 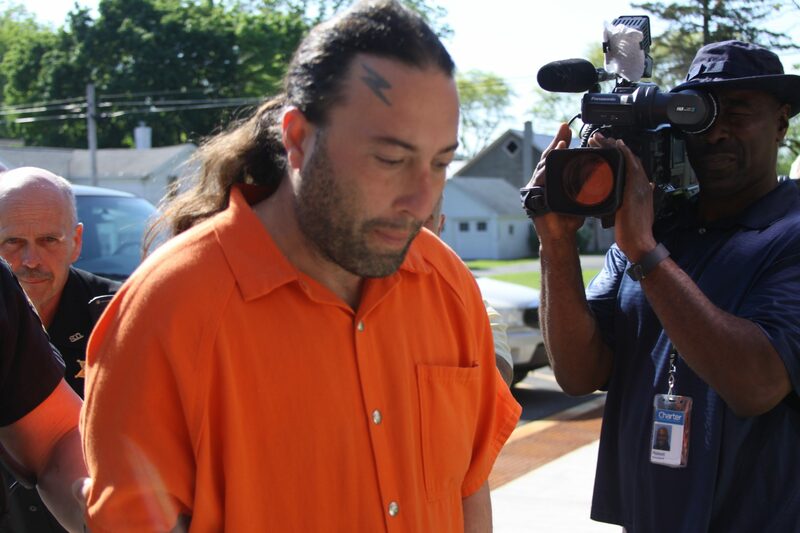 Ettinger was arraigned in Geneva Town Court and remanded to the Ontario County Jail. The charges will be answered at a later date.